We are giving a prize each week to one of our newsletter subscribers and it could be you who wins! 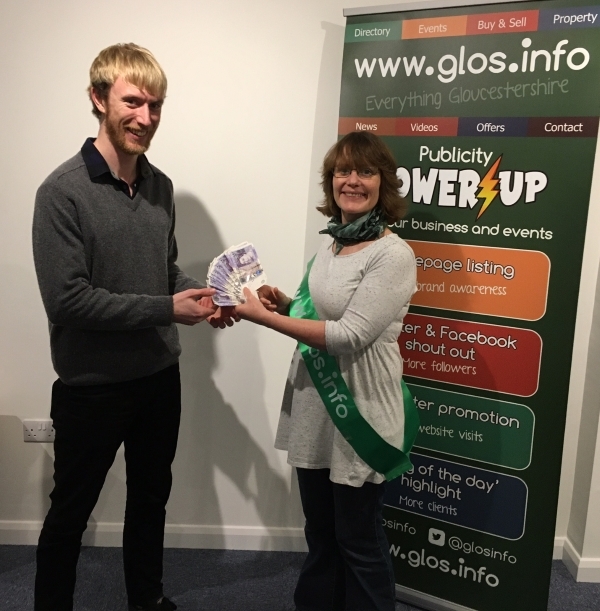 All you need to do is to check the number in your email against the winning number for the week (on this page) and reply to office@glos.info from your subscription email address to claim your prize. 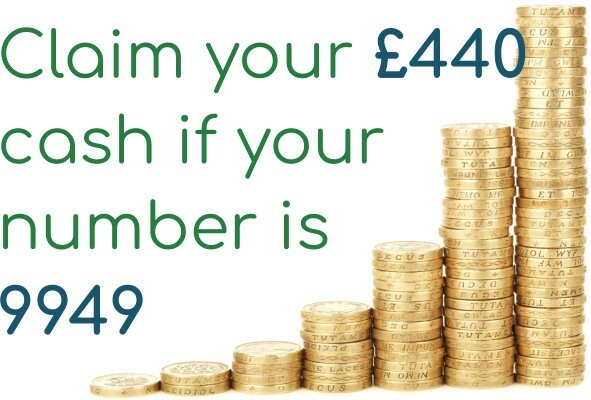 WINNING NUMBER Thursday 18th April 2019 is 9949 - Claim before 11.59pm on Sunday 21st April 2019! MAYBE SUGGEST YOUR FRIENDS Subscribe to our newsletter which is packed with local events, news and competitions? Why not bookmark our Competitions page? Winner: 15th November 2018 - After many months and with a prize draw pot of £540, Jo called to claim her prize after her number was chosen at random. Winner: 10th May 2018 - Janelle claimed her £80 winnings and is going to treat her son to a day out and some new lego. 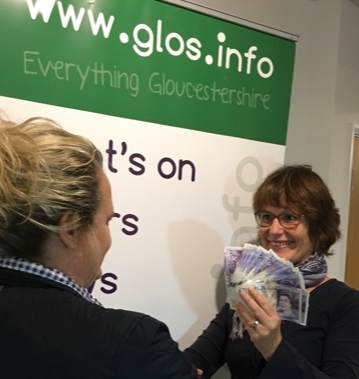 Winner: 2nd November 2017 - Emma claimed her £380 cash, just by checking her number! WINNER: £340 cash claimed by Vicki on 22nd June 2017! WINNER: £240 cash claimed by Jack on 23rd February 2017! 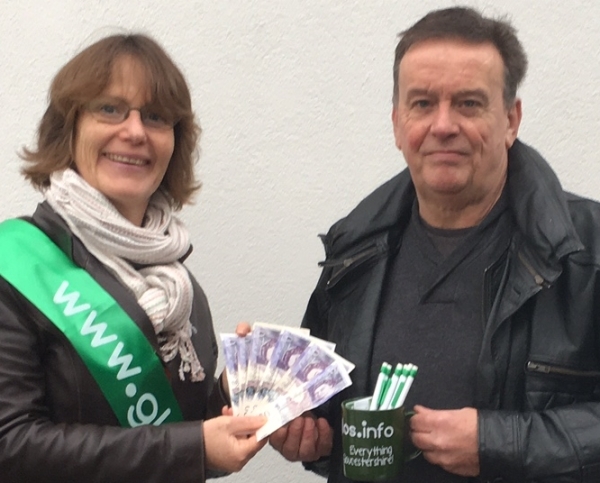 WINNER: £120 cash claimed by Neal on 1st December 2016! Prizes must be claimed before 11.59pm on the Sunday after the Thursday newsletter is sent. Unclaimed prizes will be rolled over into the following week, so the next winner can claim them. The winning numbers are chosen entirely at random by our system and we have no control over which numbers are chosen and no knowledge as to who is associated with the winning numbers. Only one number is allocated to an email address, so multiple entries will not count. If there is an unexpected technical fault with the draw system, then we reserve the right not to give the prize. We reserve the right to stop the draw at any time. 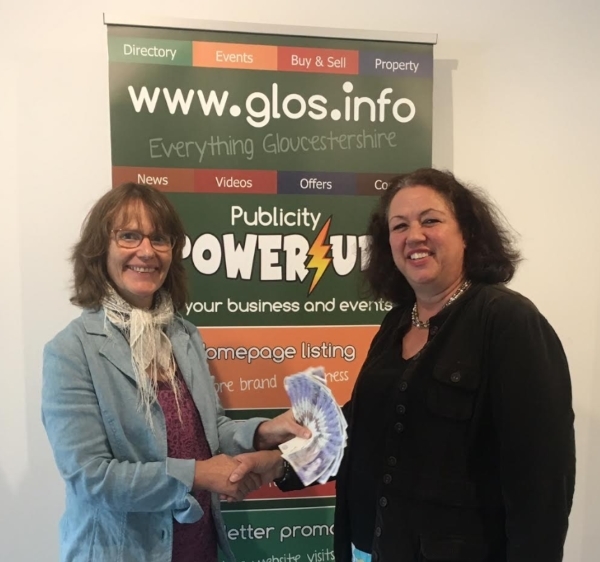 External Website: More details about www.glos.info and Have you won our weekly newsletter prize draw?